At The Greek Club and Odyssey Taverna we’re serious advocates for good Greek food, and we believe everyone should be able to enjoy it! 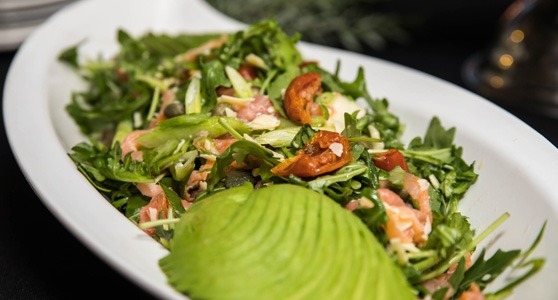 With ever changing dietary needs and the increased popularity of gluten-free lifestyles, we realise the importance of catering to the tastes of our valued members and guests. Dining out should be a fuss-free activity, with plenty of delicious options that meet your dietary needs, friendly staff and a great atmosphere. The Odyssey Taverna has got you covered. Our menu boasts a range of Gluten Free and Vegetarian options that are bursting with authentic Greek flavour. Mouth watering yet? Ours is! Book your table today at the Odyssey Taverna + Cafe + Bar today and indulge in fuss-free, authentic Greek cuisine that meets your dietary needs. Call our friendly team on 07 3844 1166 or BOOK ONLINE HERE.